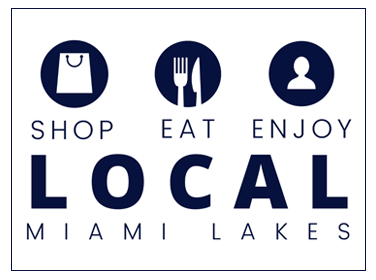 The Town of Miami Lakes is committed to excellent service for our residents, businesses and visitors. 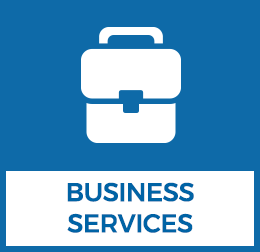 The Town has various Departments and Divisions, each dedicated to providing the best service. 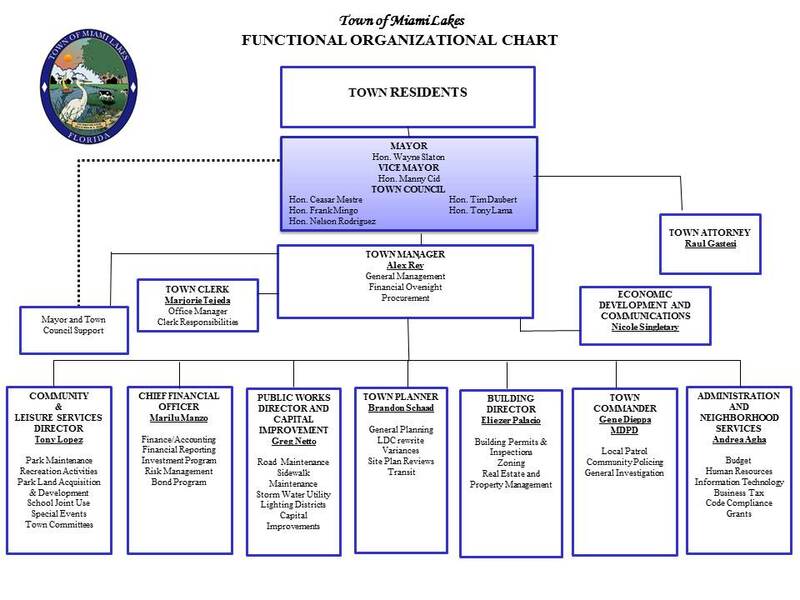 Click here to view the Town of Miami Lakes Organization Chart. 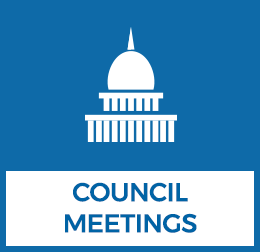 Pursuant to the Town Charter, the Mayor shall preside at meetings of the Council and be a voting member of the Council. The Mayor is recognized as head of the Town government for all ceremonial purposes, for the purposes of military law, and for service of process. The Mayor is the official designee to represent the Town in all dealings with other governmental entities. The Town Manager is an administrator appointed by a Town Council to manage the affairs of the municipality. 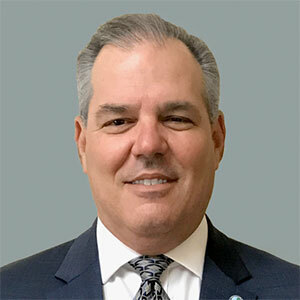 The Town Manager for Miami Lakes is Alex Rey. The Town Clerk shall give notice of all Council meetings to its members and the public, and shall keep minutes of the Council's proceedings. The Town Clerk shall perform such other duties as the Town Manager or the Council may prescribe from time to time. The Town Clerk shall report to the Town Manager. The Town Clerk is responsible for keeping and distributing the official Town Record. 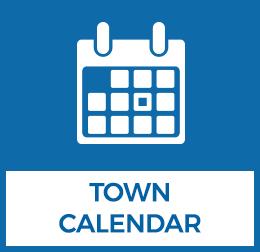 The Town Attorney provides legal advice and serves as counsel to the Town's elected public officials, as well as, all appointed officials, departments and all authorities, boards and committees. The Budget Department’s mission is to promote the efficient allocation of resources in accordance with the needs and priorities of our citizens, elected officials, and administration. 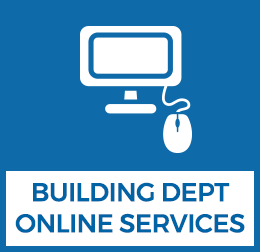 The Building Department provides customer-friendly services including review, processing, issuance and inspection of building permits and assurance that construction in the Town complies with the provisions of all applicable codes. 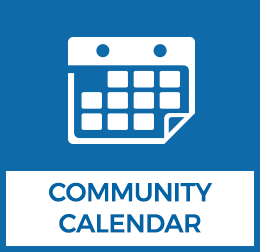 The Town’s economic development goal is to reinforce, strengthen and promote the livability and sustainability of our neighborhoods, commercial, and industrial areas in the face of the current economic climate and changing needs of the population. The Finance Department records and reports the financial transactions of the Town in accordance with Generally Accepted Accounting Principles applicable to governmental entities. 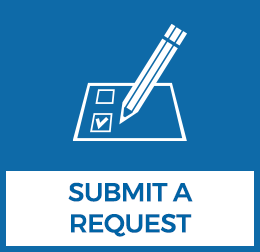 Grants collaborates with Departments and Offices to obtain and administer grant awards to fund the Town’s vision and specific initiatives outlined in the 2025 Strategic Plan. The Town’s strategic goals include enhancing mobility and beatification, achieving economic growth and enhancing the vibrancy and sustainability of the Town of Miami Lakes. The Human Resources office is responsible for all personnel and human resource functions and coordinates employee benefits. We believe Town employees to be one of our most valuable assets. 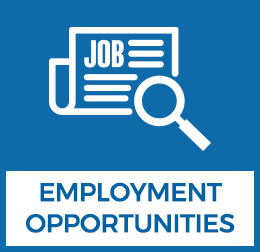 To attract and retain the best employees, we offer a competitive salary and benefits package including training and educational assistance. 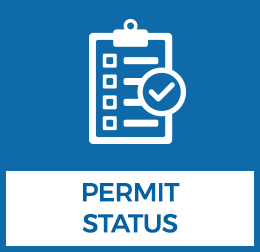 The Neighborhood Services Department is responsible for assuring that all commercial, industrial and residential properties comply with the Town’s Code. Through Code Enforcement an area can ensure that the quality of life and neighborhoods are protected and that property values continue to rise and the community continue to strive and grow. 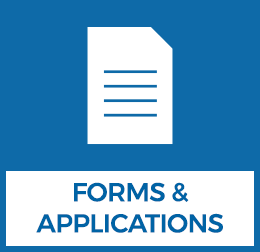 Planning & Zoning Planning and Zoning is responsible for preparing plans and regulatory tools to provide for the growth and enhancement of Miami Lakes, as well as gathering, updating and analyzing demographic, environmental, transportation and infrastructure data needed by other Town departments. The Town of Miami Lakes incorporated in December of 2000 and has contracted the services of the Miami-Dade Police Department (MDPD) for law enforcement since its inception. 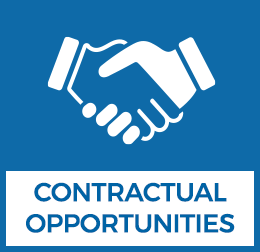 The Procurement Division is responsible for the procurement process which includes the purchase or contract of commodities, equipment and services, contract administration, dispute resolution, as well as the disposition of surplus Town owned surplus property. The Town of Miami Lakes Public Works and Capital Improvements Department (PW & CID) provides for the design, construction, management, and maintenance of the Town’s infrastructure which includes roads, drainage, street name signs, canals and street lights. In addition, Public Works coordinates with utility companies for work within the Right of way. The Town offers both the Miami Lakes Moover buses and on-demand bus service free of charge. 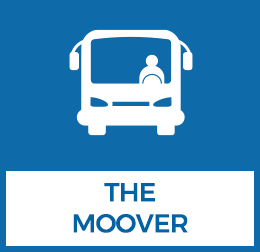 The Moovers circulate on one route throughout Town providing connections to existing Metrobus stops and Metrorail, via the Ludlam Limited Route, with a terminal point at Main Street. The on-demand bus works on a call-ahead reservation basis.